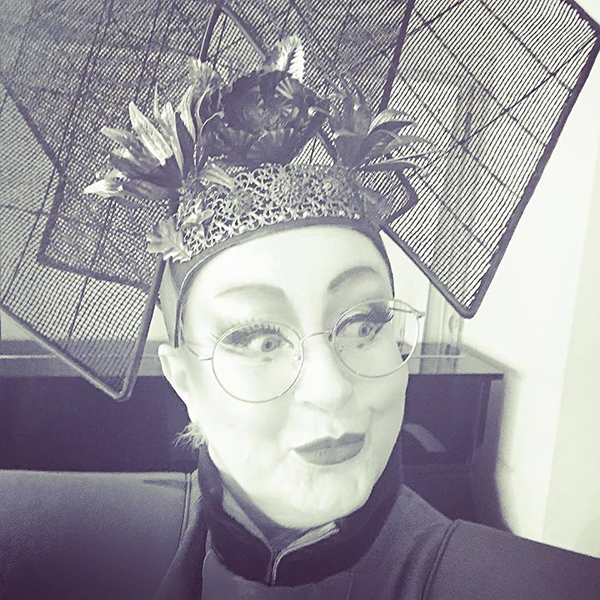 I am currently hard at work rehearsing for Turandot at Madrid’s Teatro Real. Turandot is one of my favourite roles to sing, and it is wonderful to meet this formidable princess once again! Of course, itt helps that the costume is always fabulous. 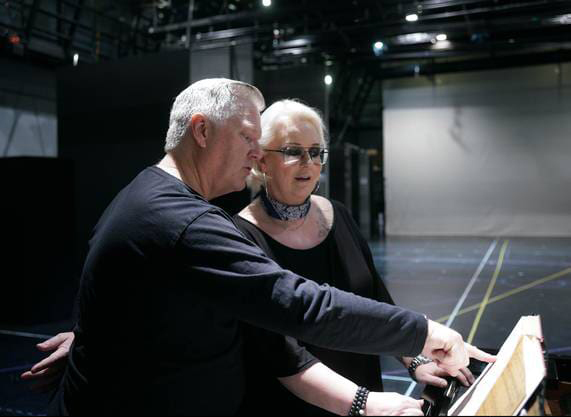 Nicola Luisetti is conducting Robert Wilson’s new production, and I’ll be singing opposite Gregory Kunde as Calaf – we already make a great team as you can see.